Sometimes, problems with your programs can be fixed in minutes; others are more complex. Tech to Us has experience with many common and lesser-known software applications. 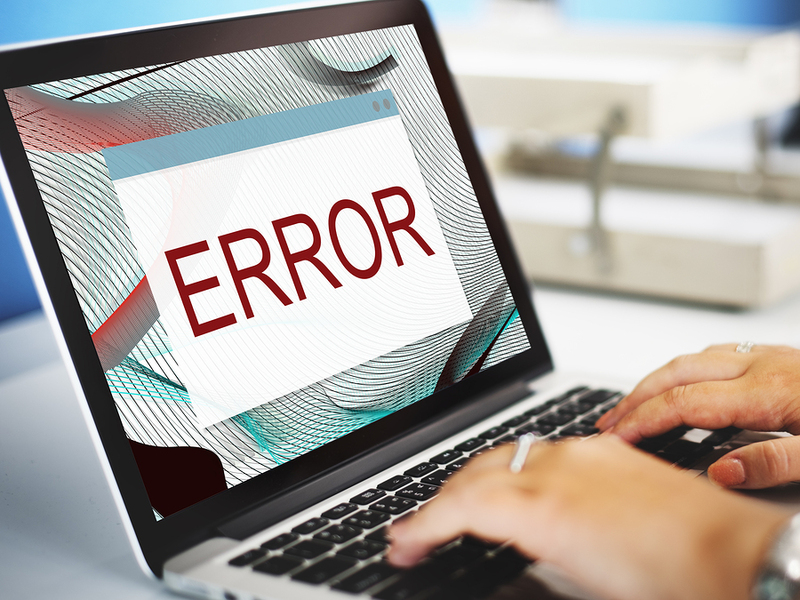 By taking a comprehensive approach to troubleshooting, we can identify and solve your program errors, in most cases quickly and with a minimum of downtime. FACT: When Windows crashes it generates an error and logs it. These errors can then be deciphered by a qualified technician. Our technicians are highly trained in a wide range of computer software, and can often identify and solve crashing issues in a timely and efficient manner. Though not every problem is cut-and-dried, there is always a solution. Some are simple, some a little more complex, but we are always ready to tackle your issue head-on, and to see it through to resolution. No matter what kind of crash issues you might be experiencing, if your programs are not doing the job they are supposed to do, it can be pretty frustrating. Tech to Us has built a reputation for being there when it really matters, and all program error and crash support services are included in our monthly and yearly plans. You’ll have the ultimate peace of mind, knowing that whatever might be happening with your software, you are covered. All of our services are performed remotely, so you will never have to leave your home. For reduced downtime, experienced technicians and solutions that you can count on, Tech to Us has you covered. One plan takes care of it all. Our monthly or yearly all-inclusive service and tech support plans cover the complete range of our home remote IT tech services, so you won’t ever have to worry about finding the right person for the job. Sign up today, and discover why Tech to Us is America’s favorite tech support. Have more questions about program error and crash support? Interested in signing up?